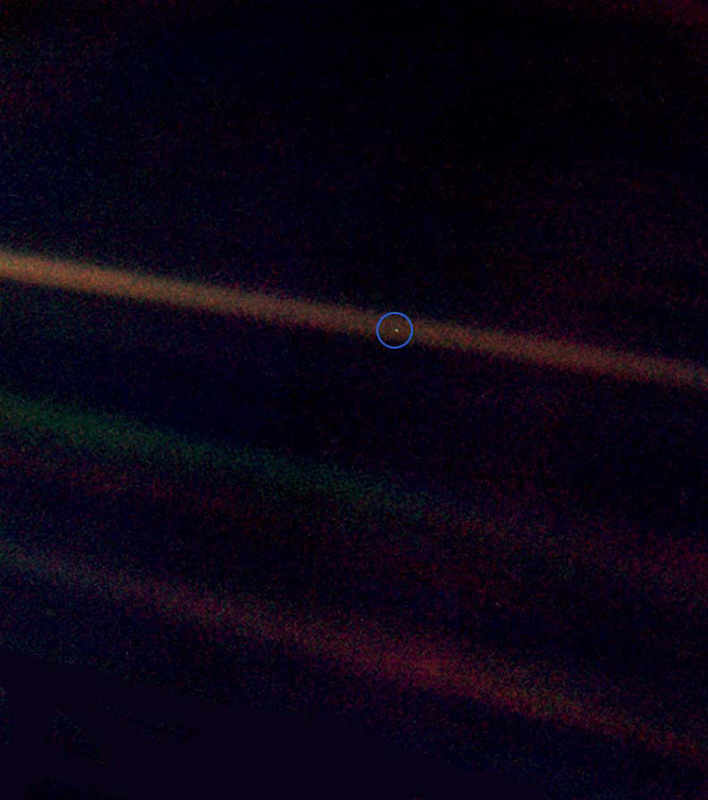 In the photograph, Earth’s apparent size is less than a pixel; the planet appears as a tiny pale blue dot against the vastness of space, among bands of sunlight reflected by the camera. A January 2015 image taken by the Hubble telescope (and released by NASA) of the Andromeda galaxy—our closest neighboring galaxy and just one of millions of galaxies in the known universe—with its own hundred million stars, provides for more potentially habitable planets than can even be totaled on an Earth calculator. That we are alone in this universe is perhaps just the current assertion by science as dogma – at least until science is ready to assert its next dogma. This has been going on throughout man’s history. 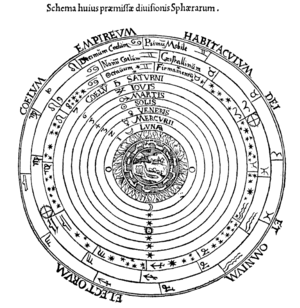 For example, Ptolemy’s geocentric model where Earth was the center of the universe was held as scientific fact from the 4th century BCE to the 17th century CE – that’s over 2,000 years! Remember, it was Galileo who was convicted of heresy in 1633 for asserting that the Earth rotated around the sun and was not the center of the universe. In 2016, famed astrophysicist Neil deGrasse Tyson posed the possibility that aliens already have visited Earth, but no one noticed. How would we know if we were walking among the masses of people in Times Square and we brushed shoulders with E.T.? But a more serious thought is that aliens may be more intelligent than humans are even able to comprehend. Think of it like this: A worm on the sidewalk is probably unaware that humans, these amazingly intelligent beings, are walking all around them on Earth. 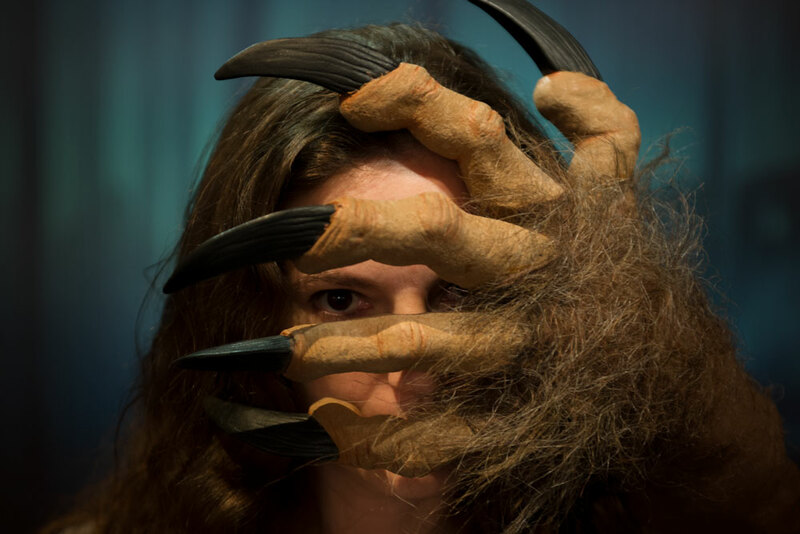 Are we the worms wriggling around at the feet of super-smart extraterrestrials? This blog has posted several articles on the subject of the existence of alien life forms, raised the question of whether it was wise to send a map of this gold-rich planet into space, and the role of science fiction predicting science fact. One thing has definitely proven itself out. And that is, that on this topic people definitely have an opinion.